The verdant greens of Sherwood Forest, the wild roars from Trent Bridge stadium and the buzz of more than 60,000 students: these can all be found in the county of Nottingham, which has been revealed as the most lucrative place to have a buy-to-let property. Bustling areas which are home to big universities, such as Liverpool, Manchester, and Leeds dominate the top 25 areas for the highest buy-to-let yields according to new research carried out by financial comparison site Totally Money. So, where should landlords be looking for an investment bargain in 2019? Find out where the biggest buy-to-let yields are on offer, and the areas to avoid if you’re looking to make a decent profit from a buy-to-let property. Which? Mortgage Advisers are experts in arranging buy-to-let mortgages. Call them today for a free consultation – 0800 197 8461 – or fill out the form at the bottom of the article for a free callback. Totally Money identified the postcode area of NG1, which is in a prime position to house students at Nottingham Trent University, as the area in the country with the biggest potential buy-to-let yields. With average monthly rental yields of £1,525 and an average property price of just £152,000, prospective investors could bag a yield of 11.99% in this postcode area. NG7, which includes the University of Nottingham, also sits in the top five, with a potential yield of 8.89%. The average rent is £1,187 a month, against an average property price of around £160,000. Across the whole of Nottingham, the average asking price for a property is £267,900, and the average monthly rental income is around £750. Use this interactive map to discover where the buy-to-let hotspots are across the UK. Two spots in the top 10 are in Liverpool, enjoying higher-than-average monthly rental yields and low property prices. The report from Totally Money says: ‘Of those, L7 ranks highest, delivering an average rental yield of 9.79%. The postcode covers the city centre, Edge Hill, Fairfield and Kensington, close to two of Liverpool’s three universities. Meanwhile, the NE1 postcode, ranked seventh in the table, is not far from both Newcastle University and Northumbria University, suggesting that proximity to higher education sites are driving up rental yields. Buy-to-let in London: good or bad idea? The capital remains a challenging place to get a decent yield from your investment, with property affordability presenting the biggest drag on yields. While areas in East Ham and Thamesmead offer properties with lower asking prices and, therefore, more attractive yields, the huge level of investment required in London doesn’t provide much bang for your buck. East Ham, London’s highest-yielding postcode area, is way down at position 296 in Totally Money’s nationwide yield rankings. At the other end of the scale, the lowest-yielding London area is Highgate (N6), which has an average monthly rent of £2,469 but an eye-watering average property price of £1.53m. Keen to avoid the buy-to-let ‘not-spots’? Bournemouth has the lowest rental yield in the country, as a result of relatively low rental values combined with huge house prices. Properties in Watford, popular with commuters, have an average asking price of just under £700,000, and postcode areas in Bolton, Doncaster and Wakefield will all struggle to generate decent returns because of low monthly rental values. Buy-to-let mortgages: what do I need to know? If you’re looking to borrow money to fund an investment property, buy-to-let mortgages are usually arranged on an interest-only basis. While this means you will have lower monthly repayments, as you’re only paying off interest, you will need to have a plan to pay off the actual loan at the end of your term. There are stricter affordability rules for buy-to-let mortgages. You typically need a deposit of at least 25% and the projected rent will need to cover 125% of your mortgage repayments. Landlords have to pay tax on their rental income, although they currently enjoy tax relief of on mortgage interest. 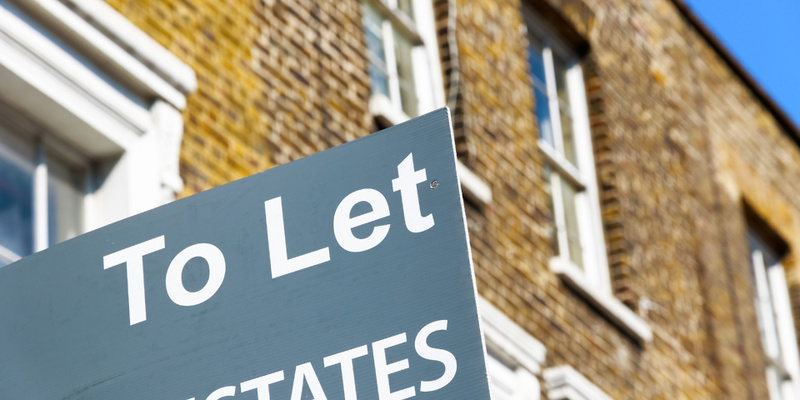 Find out more in our guide to buy-to-let mortgage interest tax relief. They also face a buy-to-let stamp duty surcharge, paying an additional 3% on the standard stamp duty rates. Use the calculator below to work out how much your stamp duty bill might be. Which? Mortgage Advisers are experts in arranging buy-to-let mortgages. Call them today for a free consultation on 0800 197 8461 or fill in the form below for a free call back.